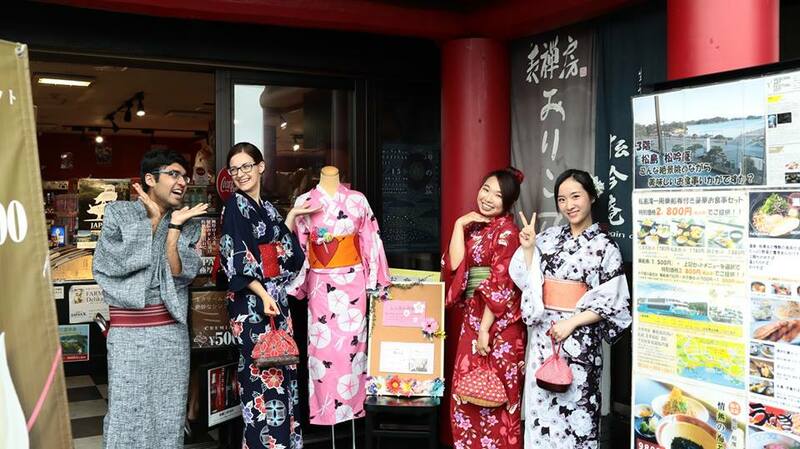 Participants will enjoy wearing a kimono – the traditional attire of Japan – and study about Japanese culture and the culture of disaster of Matsushima, as well as other areas of Tohoku. A panoramic view of Matsushima Bay can be seen from the venue of the program on the 4th floor. Participants can look out and gain a better idea of the area while hearing the situation at the time of the disaster. 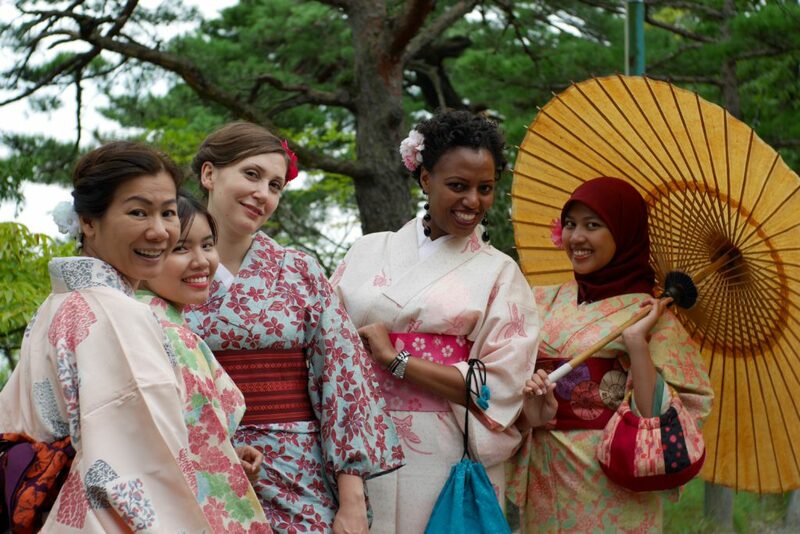 Participants can enjoy walking around Matsushima in the kimono after the workshop (until 5:00 pm). 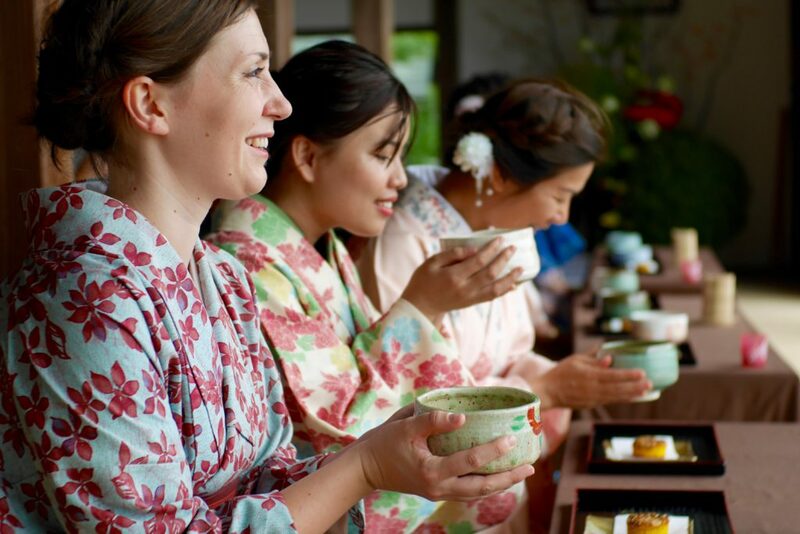 We hope participants will become familiar with Japan and enjoy the beauty of Matsushima while wearing Kimono which is the spirit of Japanese culture. We also want to let participants know just how useful the traditional Japanese Furoshiki wrapping cloth is in a disaster or when traveling.